This three-part project begain with Bristol-based actor, Ben Nathan recording interviews, Palestinians and Israelis described their life, past, present and future. 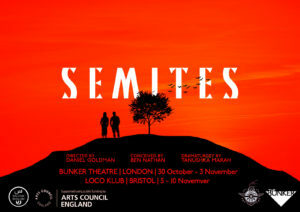 In part two, audiences in Bristol and London will hear their voices in a piece of verbatim theatre called “Semites”. Part three will involve workshops with schools and community groups, drawing on the performance and the interview transcripts to stimulate dialogue. 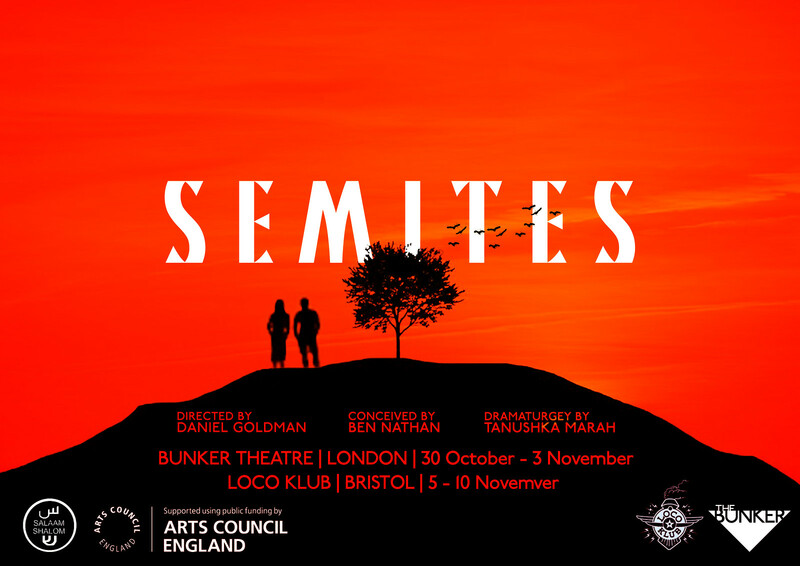 From theatre, music and poetry, to fine art and ceramics, Salaam Shalom has broght together actors, musicians and artists from Muslim and Jewish communities in Bristol, South West and beyond in a range of creative projects. Salaam Shalom has delivered a wide range of education programmes and workshops to Primary, Secondary and Further Education students, as well as community groups and religious institutions. Born out of its early life as an internet radio station, Salaam Shalom has produced blogs, podcasts, videos and multimedia presentations with Muslim and Jewish communities of all ages and abilities.